I don’t know about you, but it doesn’t feel like two minutes since the world learnt about the passing of David Bowie. This legend of music, art and fashion managed to redefine gender, change how we saw the world and introduced us to new music. 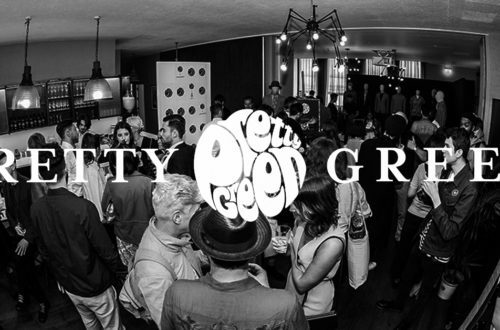 Thankfully, for those who have been in need of a Bowie fix, look no further, there’s a new collaboration in town! 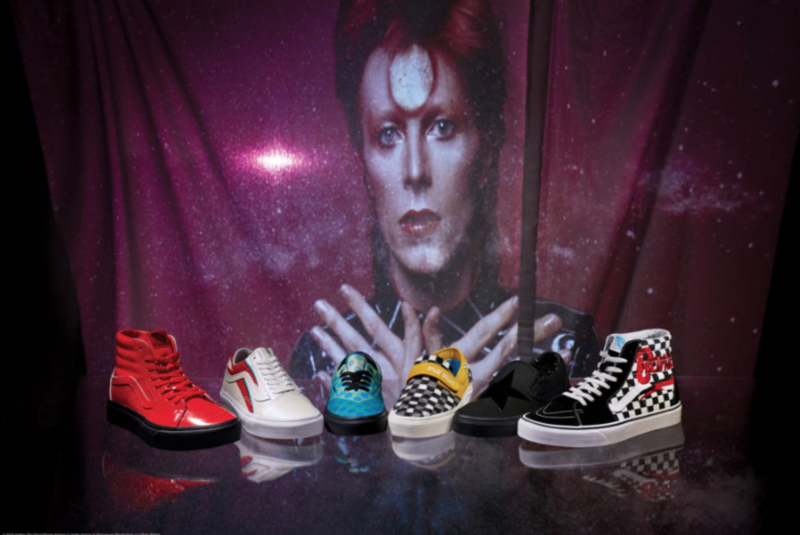 That’s right, VANS has partnered with the David Bowie estate to create a small fusion collection which celebrates the man who fell to earth. 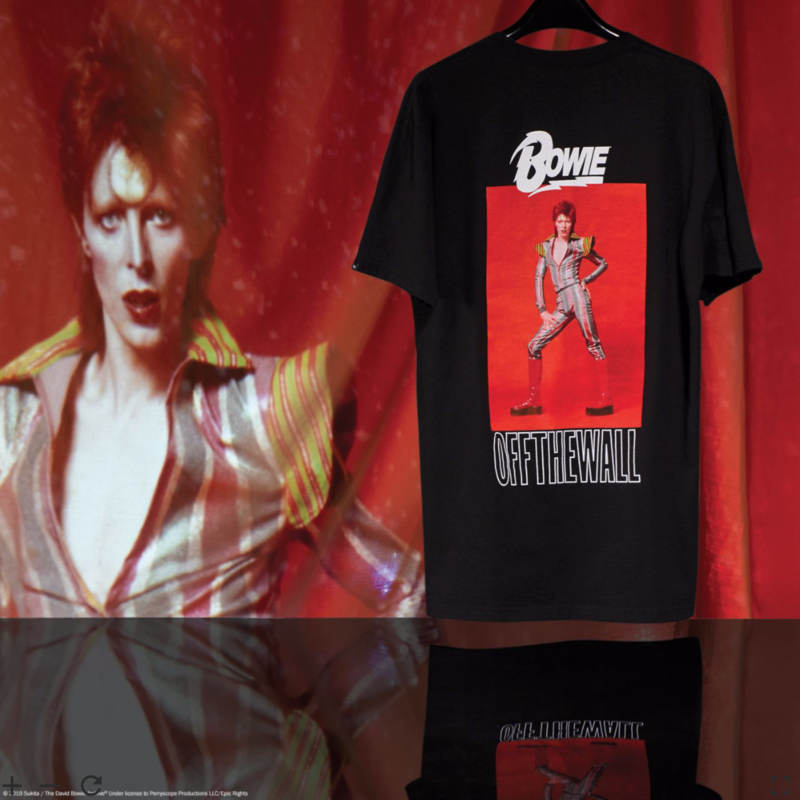 The collection has just launched and there was a mixture of footwear, tees and hats for Bowie fans of all eras. 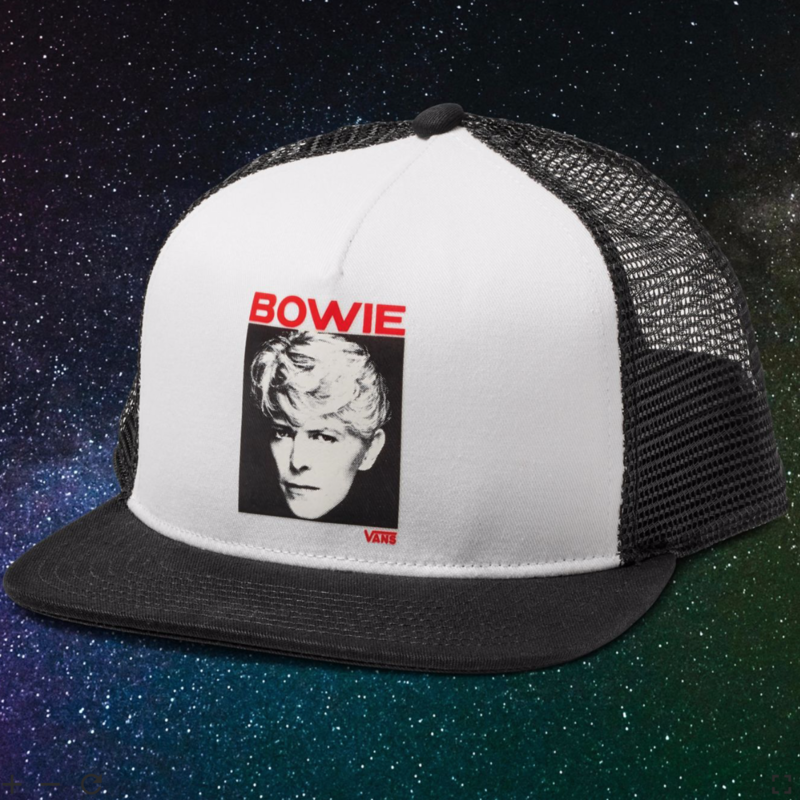 Each piece has been lovingly designed and inspired by some of Bowie’s most iconic songs. 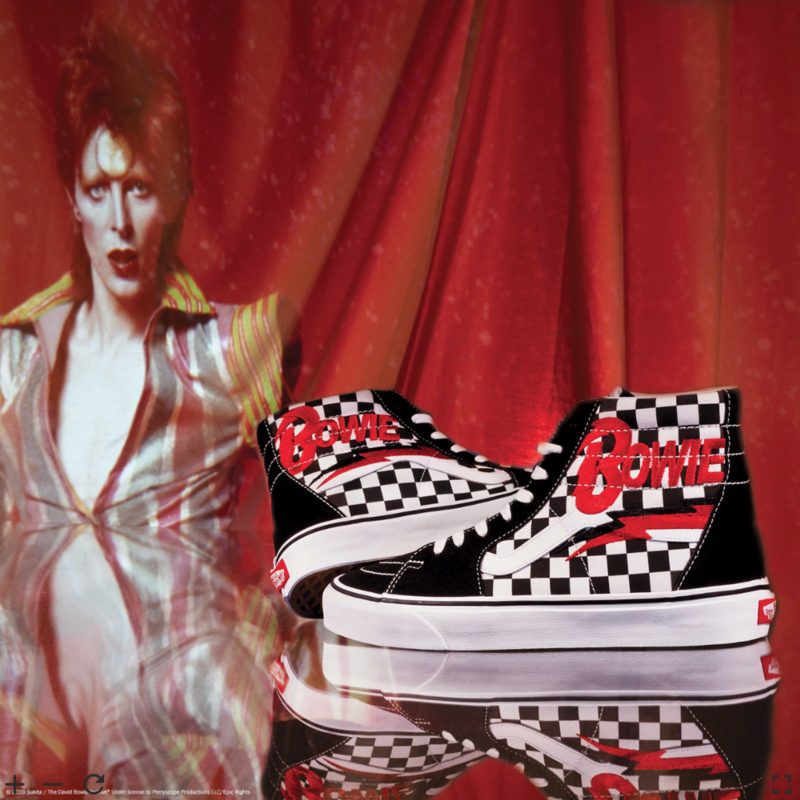 A nice checkerboard Sk8-Hi Shoe with Bowie’s logo emblazoned down the sides. 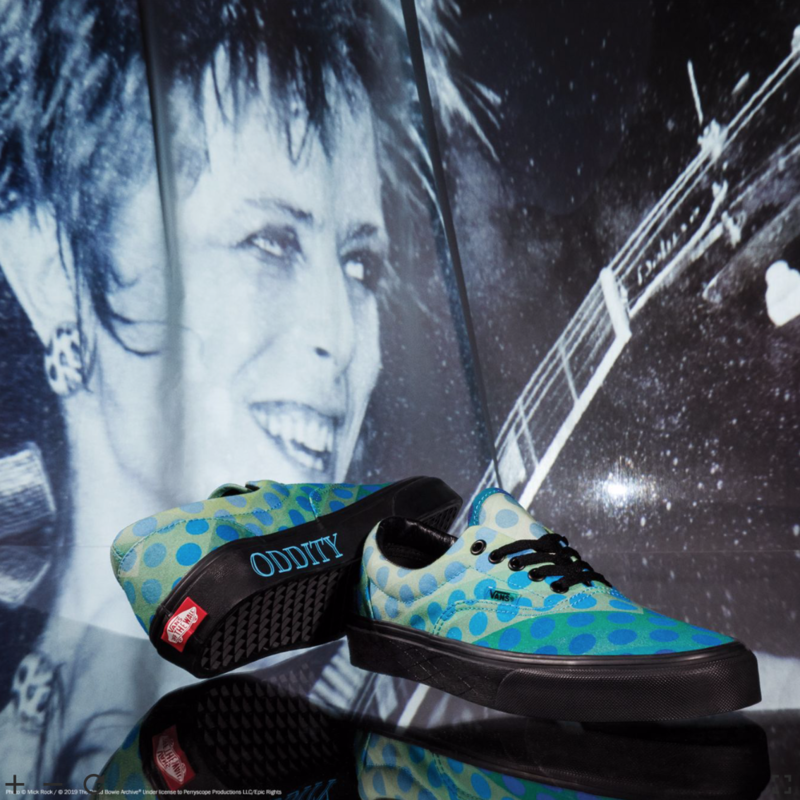 A fun 80’s style shoe for any Bowie fanatic. I really liked these slip-on shoes. 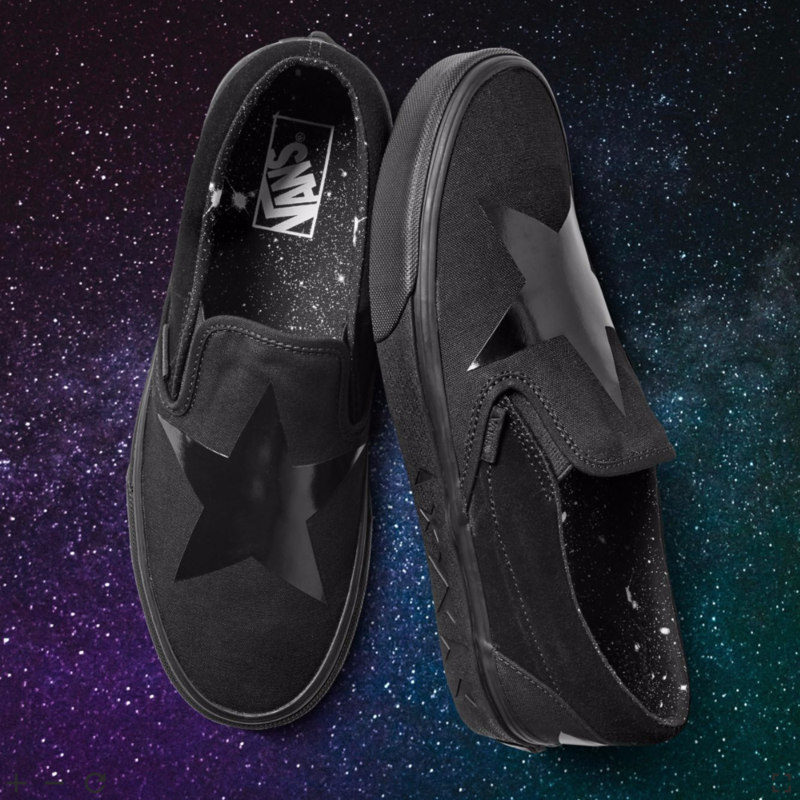 They’re simplistic, fashionable and the embossed star details on the rubber look really swanky, great for any fans of the latest album. These era shoes are colourful, fun, fashionable and a nice simple shoe with ‘Space Oddity’ emblazoned down the sides. I really like the polka dot pattern that covers these shoes. 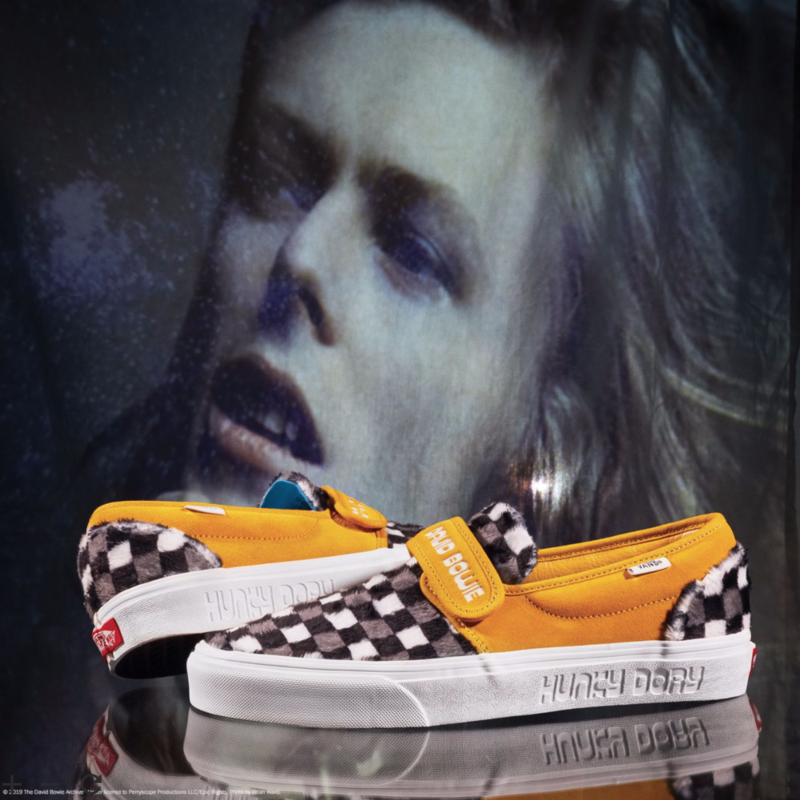 These fuzzy slip-on 47 v shoes are the perfect tribute to the ‘Hunky Dory’ era in Bowie’s early career. The monochrome furry checkerboard print goes great with the mustard yellow strap and sides. These old skool shoes are a real stunner. The Aladdin Sane lightning bolt details look beautifully designed, well placed and not too ‘in your face’. 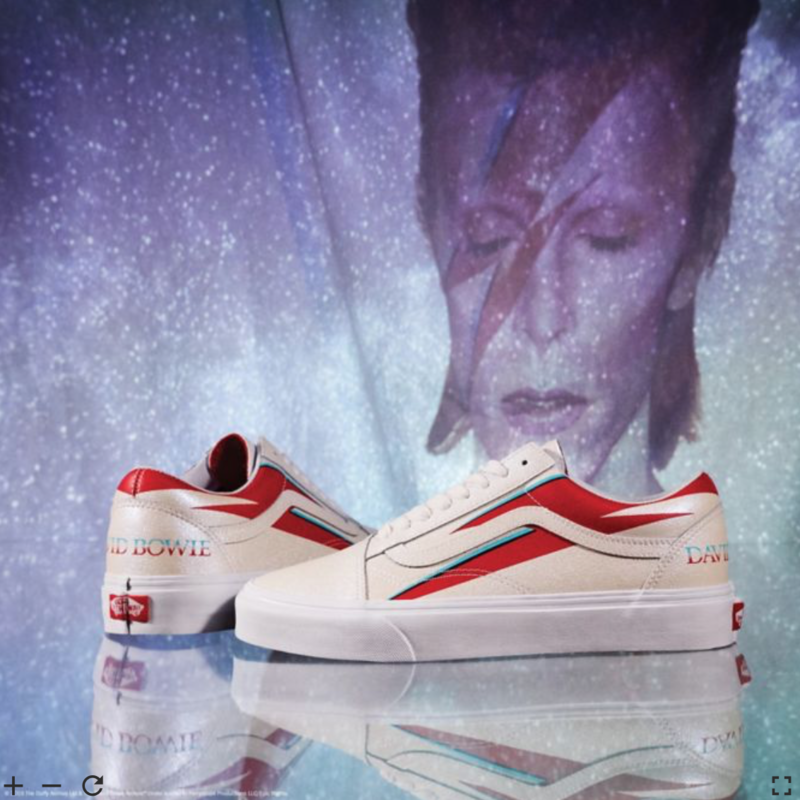 Paired with the ‘David Bowie’ font from the Aladdin Sane album on the back of the shoe, these are a must-have for the fans of the golden era of Bowie’s career. 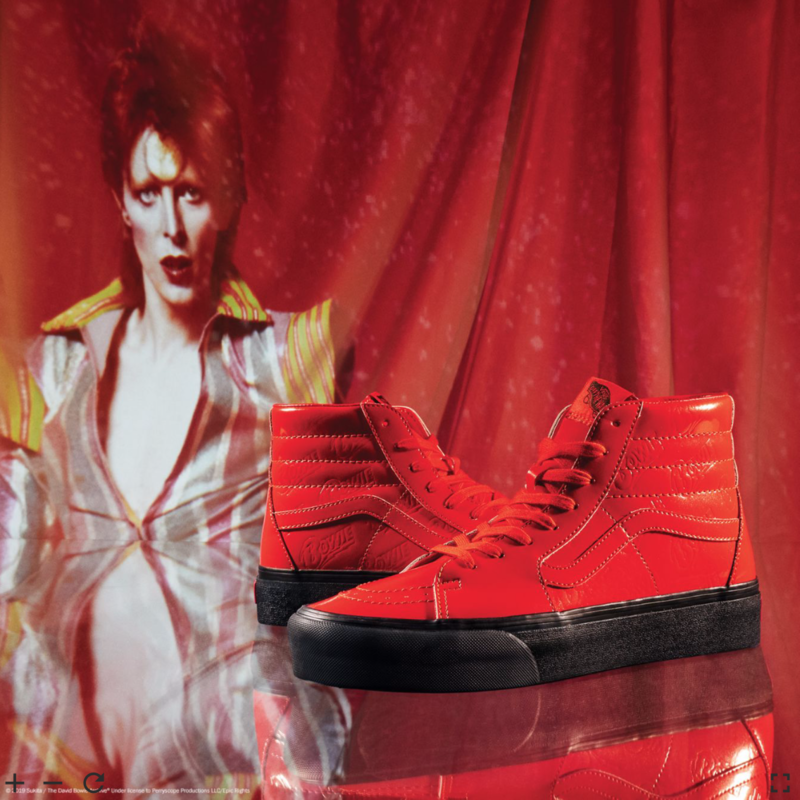 Inspired by the knee-high boots of the Ziggy Stardust era, these Sk8-Hi platform 2.0 shoes are flashy and fun. 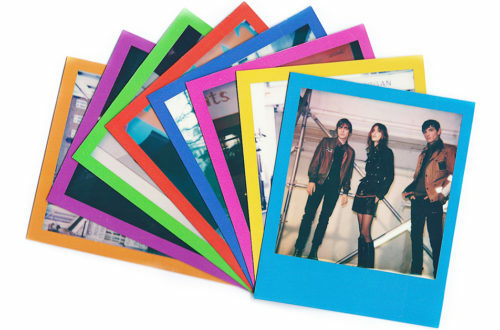 They’d certainly make you stand out in your local pub while picking your favourite 70’s Bowie jam on the jukebox. 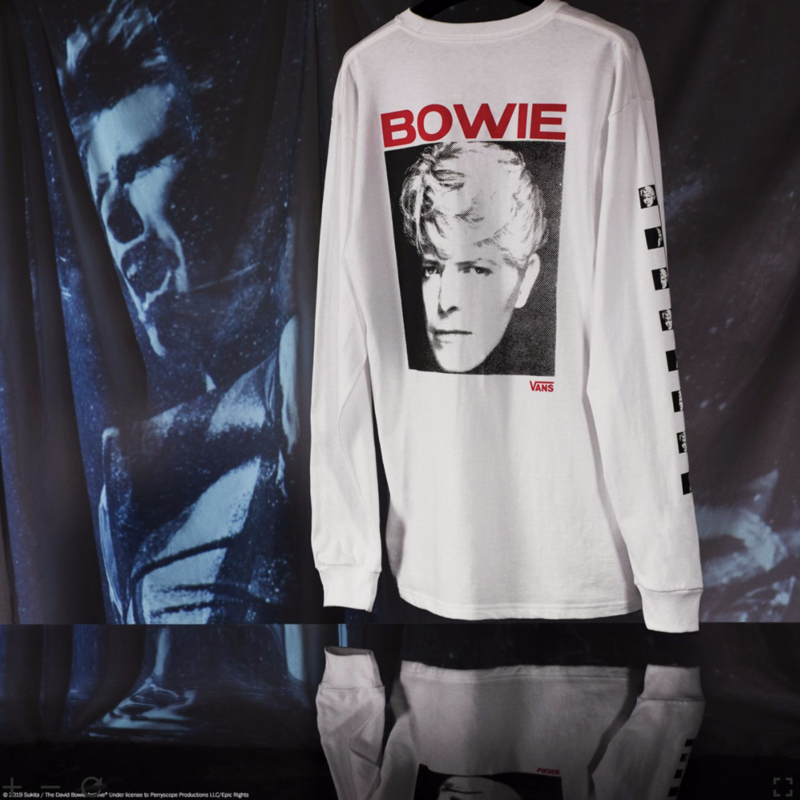 Inspired by Bowie’s album cover, this long-sleeved tee features David’s face on the back with smaller photos from the album artwork down the sides of the sleeves. 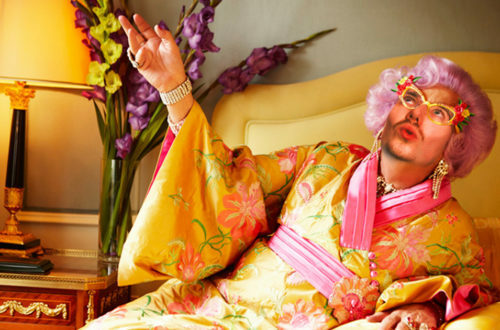 This is pure sass. Ziggy Stardust was one of Bowie’s most iconic characters and a true reflection on how well David could morph from one musical genre, outfit and era seamlessly. Before there was Madonna and Lady Gaga, there was David Bowie – the master of reinvention. 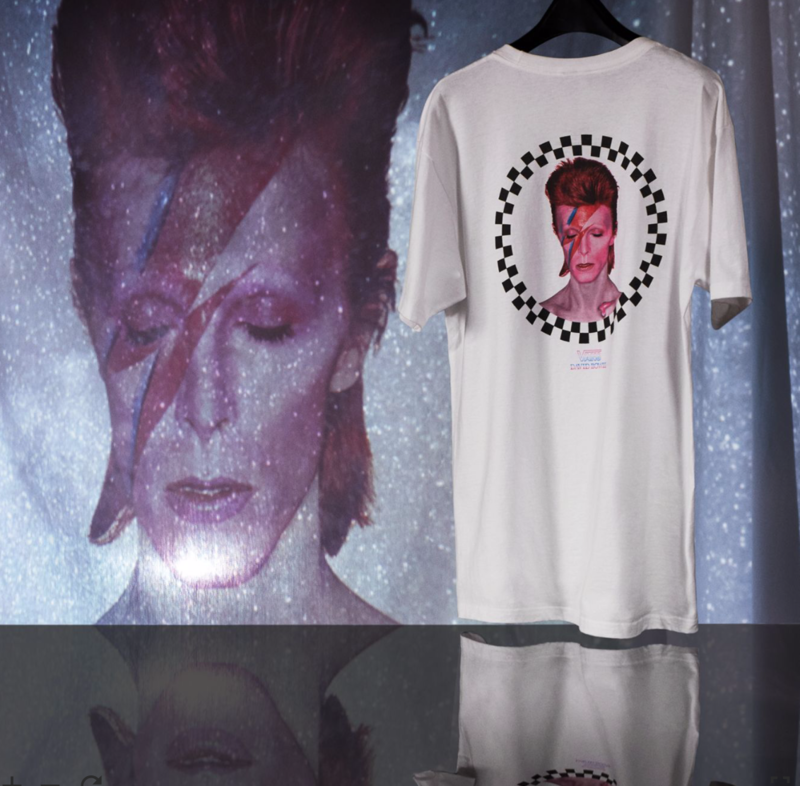 By far, the most iconic album cover David Bowie ever had so why not celebrate it by getting it on a t-shirt? If you’re looking for something nice and casual, this is the t-shirt for you. Now, I’m a person who doesn’t wear caps, but this one really caught my eye. 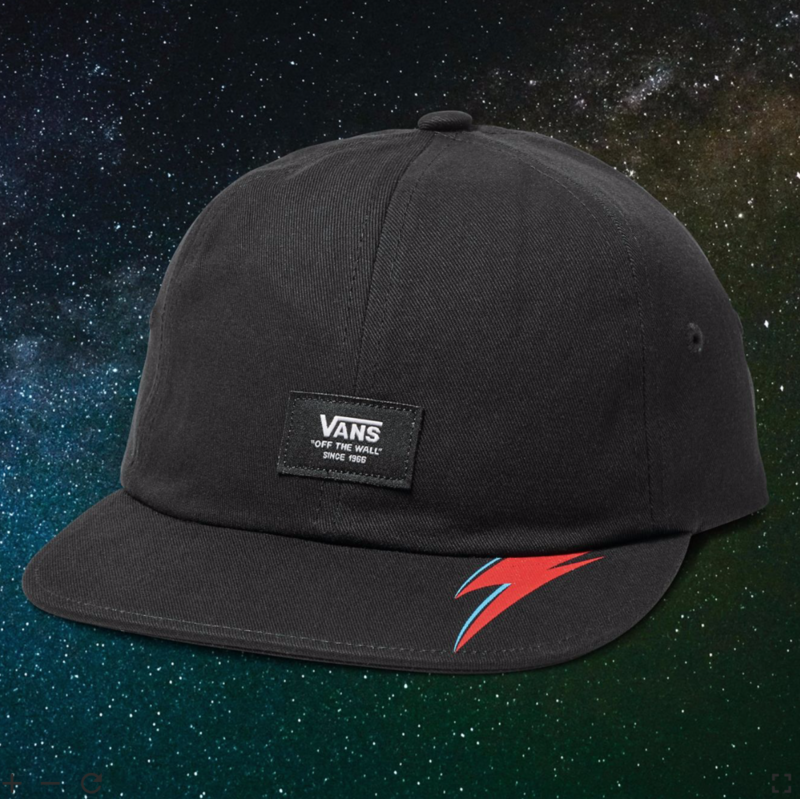 It’s simple, stylish and a perfect nod to the Starman. To be honest, this one isn’t for me, but I do like the picture. To be honest, I’d rather get the top. Overall, I would say this was a rather fun collection and a perfect way to keep the skinny legend in our hearts.